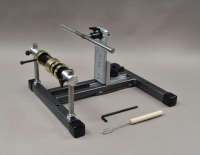 Re-spooling your reels, removing, or saving line just got easier using the Super Spooler with line the tension tool. 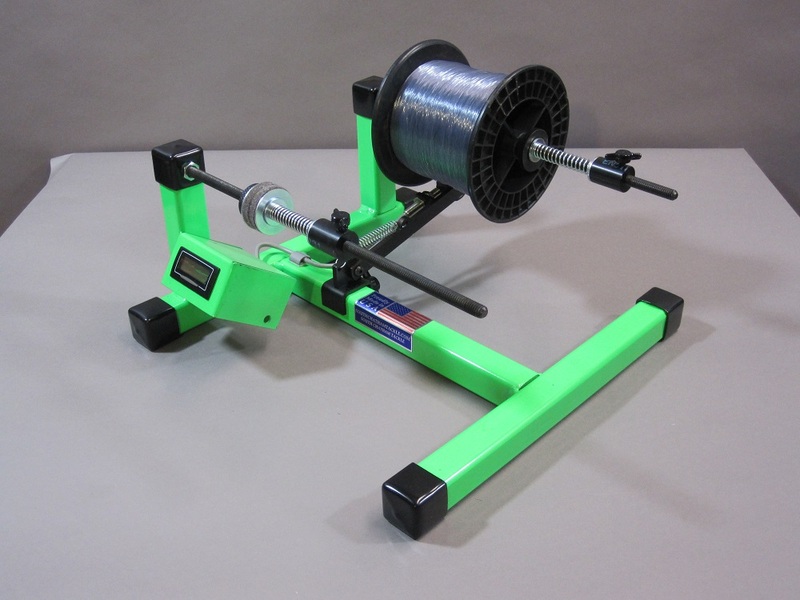 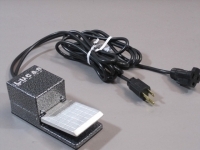 The Super Spooler holds bulk spools of mono filament or braided line up to 8in.x 8in. 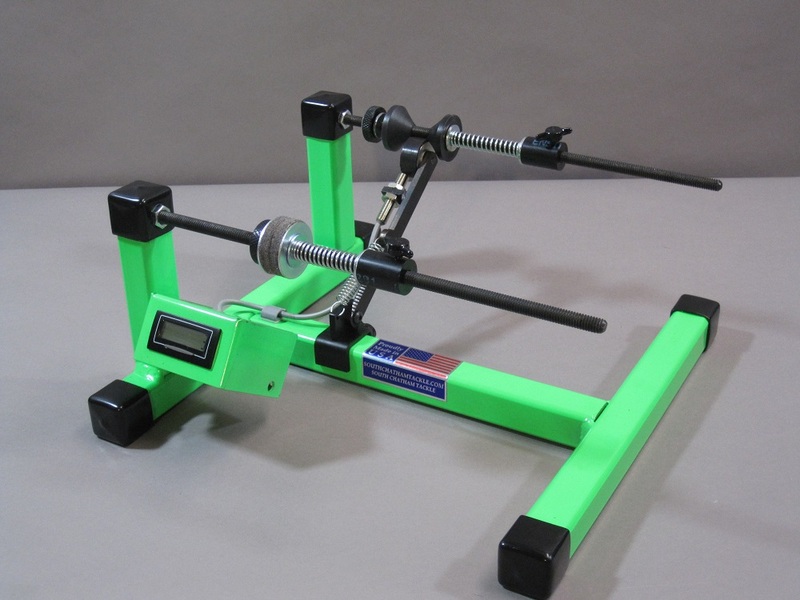 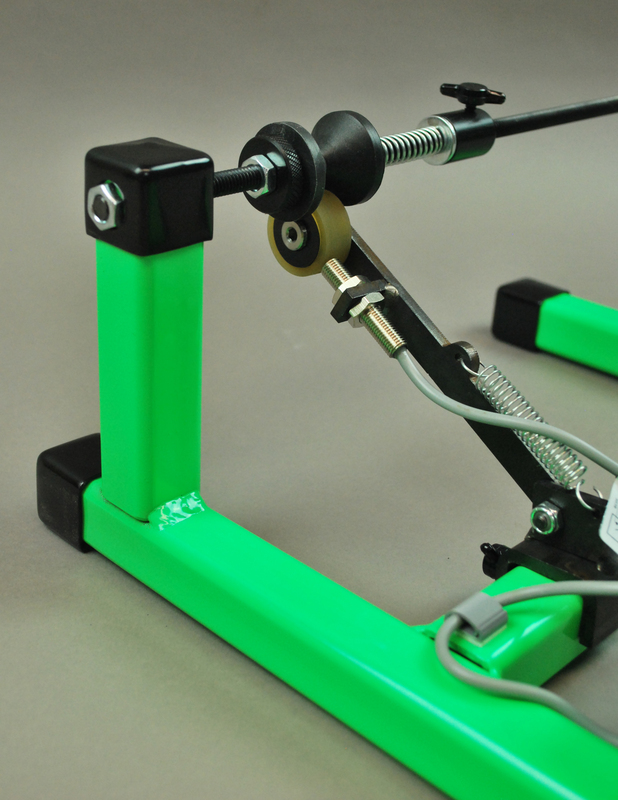 The tension tool allows you to apply tension on the line while installing. 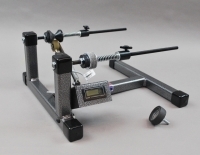 We have added a Digital line counter that now takes all the guess work out spooling your reels with the proper amount of line. 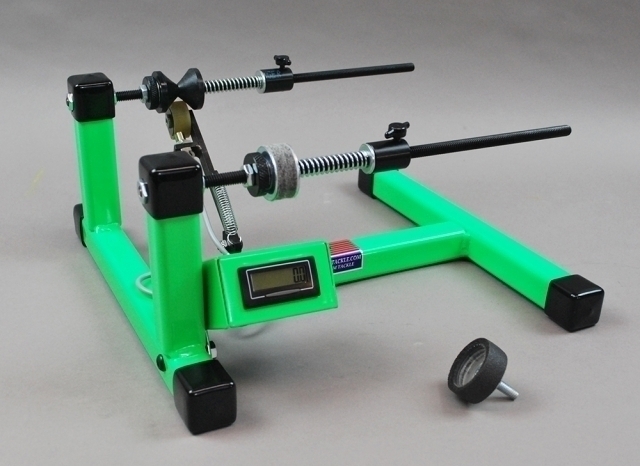 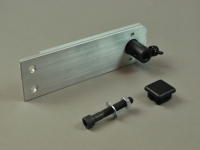 Line counter is equipped with a precision gage wheel and comes with a wrench to assure proper positioning . 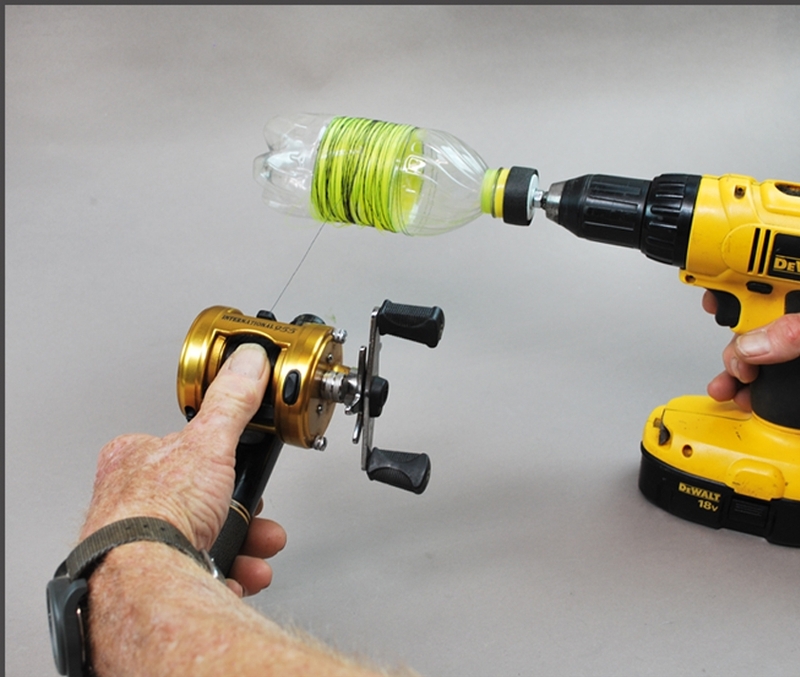 The Super Spooler comes with a line removal tool, the Super Stripper to remove old line quickly using a cordless drill. 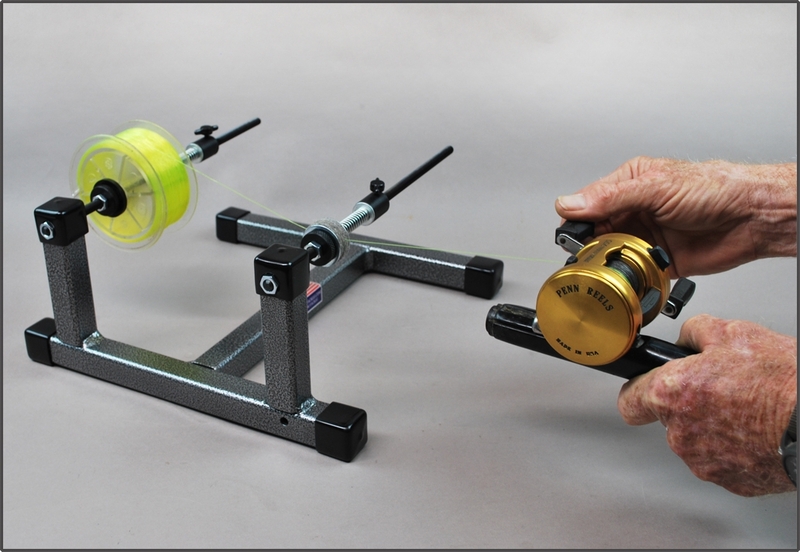 Optional accessories are available for spinning reels to make re-spooling even quicker, and easier. 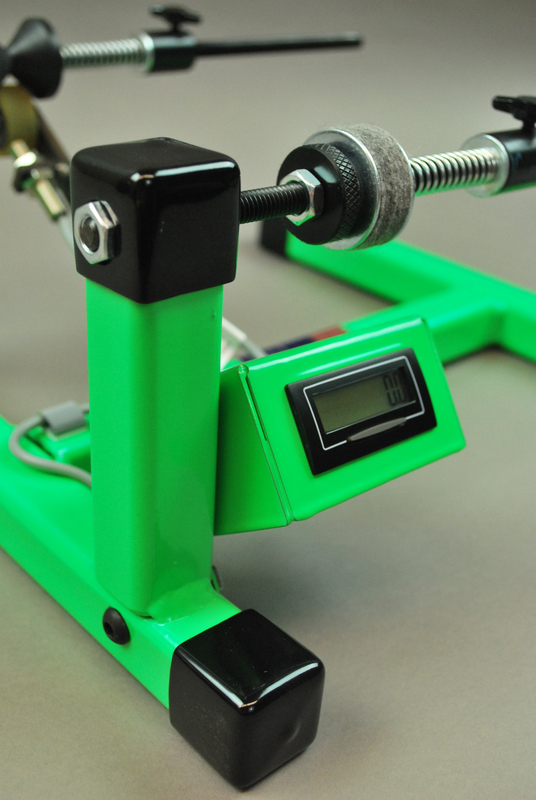 Note: Heavy duty model available with digital counter also.